As our urban spaces become more densely populated, it’s important to ensure buildings and other structures are designed and built for an area’s particular challenges and threats. In earthquake-prone areas, that means finding unique ways to help dissipate and absorb the energy released by temblors and aftershocks. Polyurethane offers a few different options for increasing earthquake resiliency. One technique is to fill cavities in walls and supports with polyurethane foam. In addition to acting as an energy-saving insulator, polyurethane in these spaces helps absorb shocks to the building’s structure. 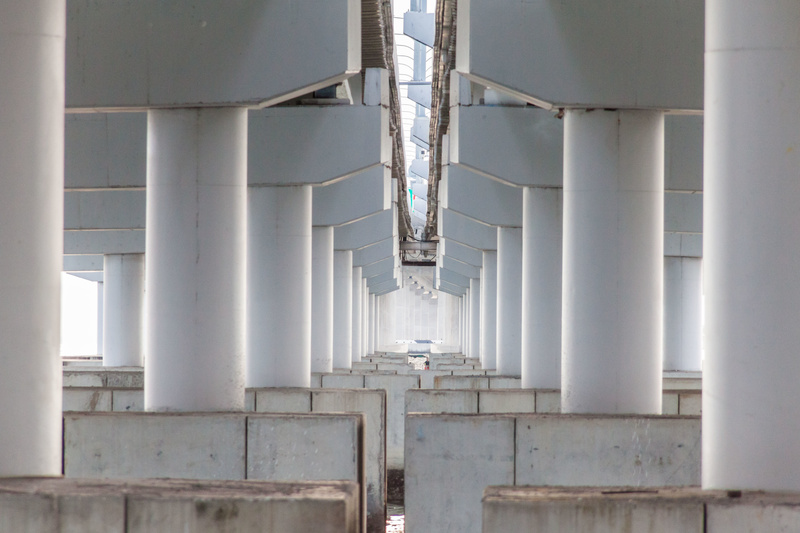 In bridge and overpass construction, engineers are experimenting with rocking columns made from polyurethane segments. Rocking columns are what they sound like: columns that can move and rotate around a fixed point, which allows the bridge to sway without experiencing catastrophic damage, even given large rotations.